A GREAT EVENT building with Stockland! 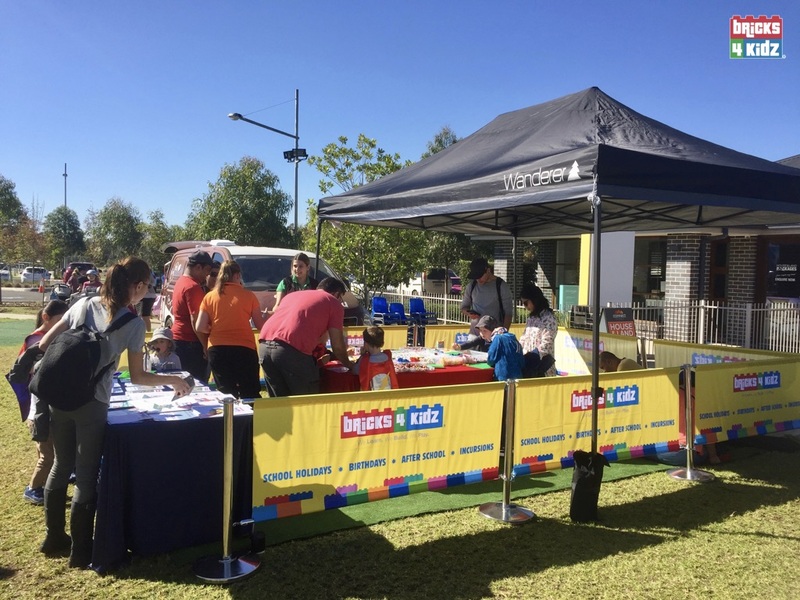 Our BRICKS 4 KIDZ Sydney team had a GREAT TIME building with the SUPERHERO KIDS yesterday at Superheroes at Willowdale Display Village by Stockland! What an incredible development, congrats to the wonderful team at Willowdale! This free event had a Superhero theme and was designed to give young families an opportunity to have a fun day for all while touring this exciting new development by Stockland in South West Sydney. 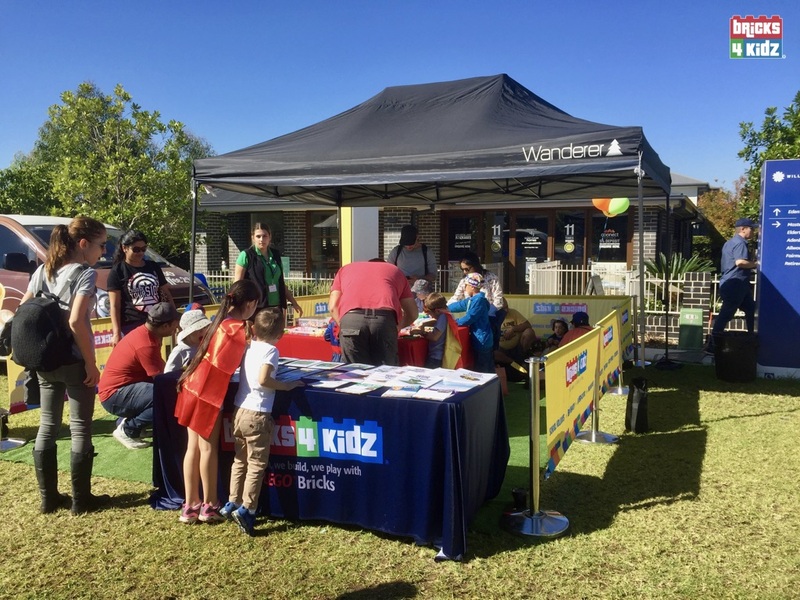 In addition to the engaging opportunity to build with BRICKS 4 KIDZ, there were superhero characters, fairy floss and a huge jumping castle – even a Batmobile! Our locations across Australia have completed many similar events providing BRILLIANT and FUN entertainment for kids at Shopping Centres, corporate events and community events. If you are planning an event and would appreciate some help to keep the kids engaged, give us a shout!